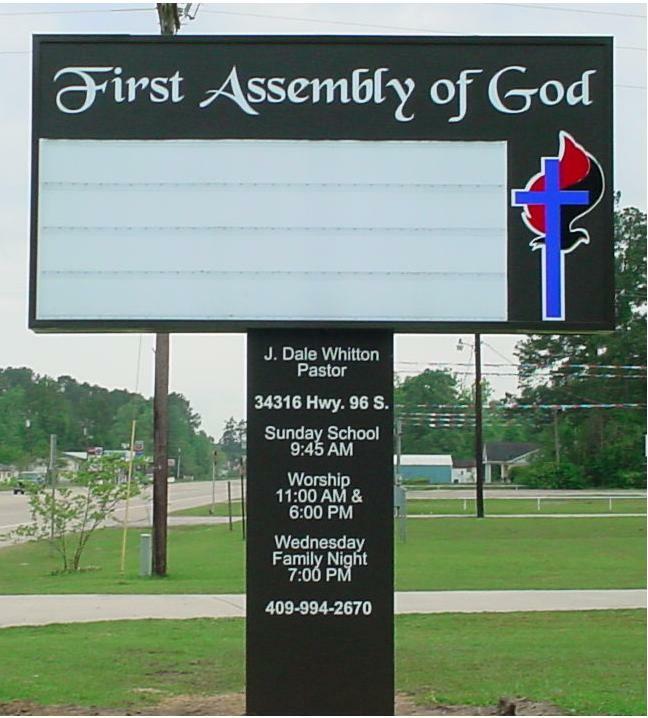 Southeast Texas Church Vendors – County Sign and Awning will create the “just right” sign for your church. For many Golden Triangle churches, the sign out by the road that greets potential visitors as they zip by on the way to work each morning is the first impression you make. Do you greet them with a Bible passage, an invitation to a Wednesday night supper, or information about your children’s ministry? There are a lot of church signage options available today. Digital signs let you regularly change your message as well. They also let you run multiple messages at the same time. 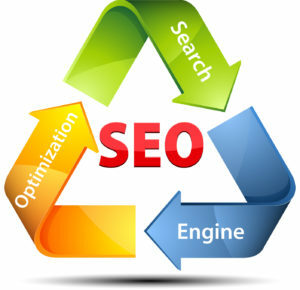 Rather than choosing a single message for the week, you could rotate through all of the above with a digital message. 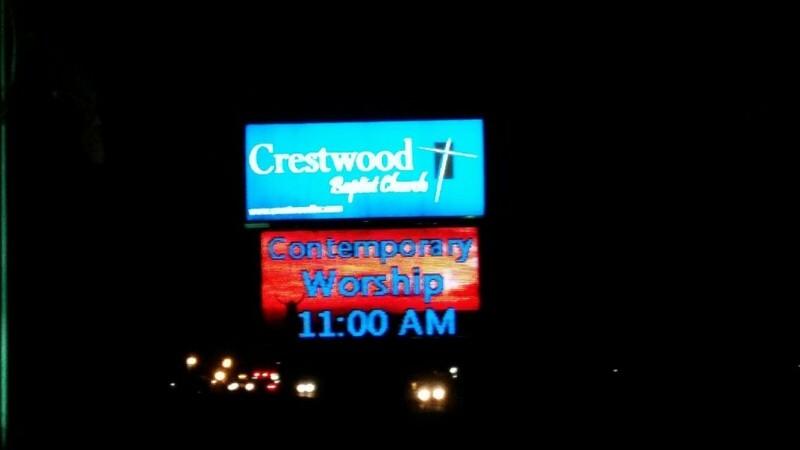 What kind of Southeast Texas church sign best meets the needs (and budget) of your congregation? 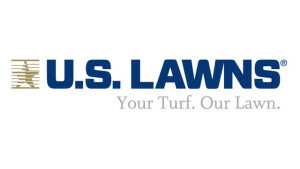 Click here to learn about County Sign and Awning and the way they assist Golden Triangle churches and businesses. We hope today’s feature, Building a church in Southeast Texas? 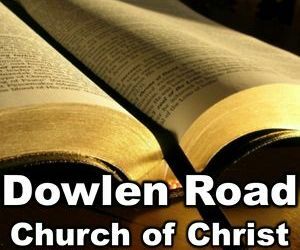 Get your new church sign from County Sign and Awning, was helpful. 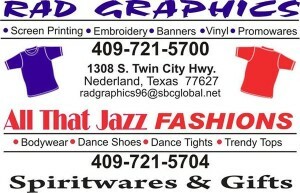 You may also click here for our Southeast Texas church vendor guide. Thank you to the staff of County Sign and Awning – we appreciate the opportunity to learn more about how you work with Southeast Texas churches. 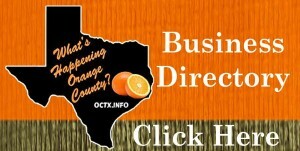 Would you like to receive regular updates from around the Southeast Texas Christian community? 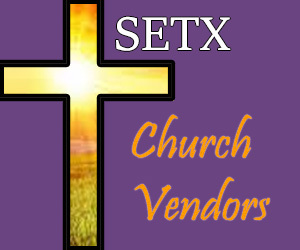 Click here and like the SETX Church Guide Facebook page. SETX Church Guide is your christian lifestyle magazine for the Golden Triangle.